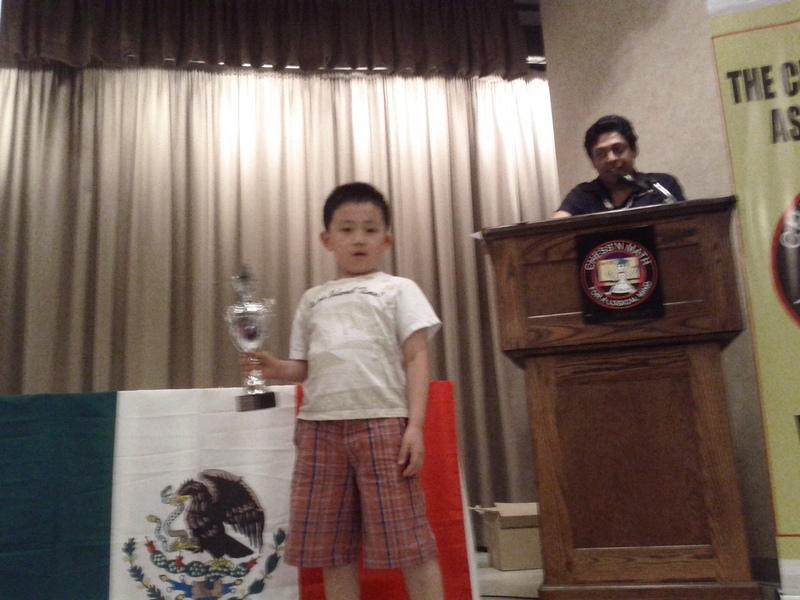 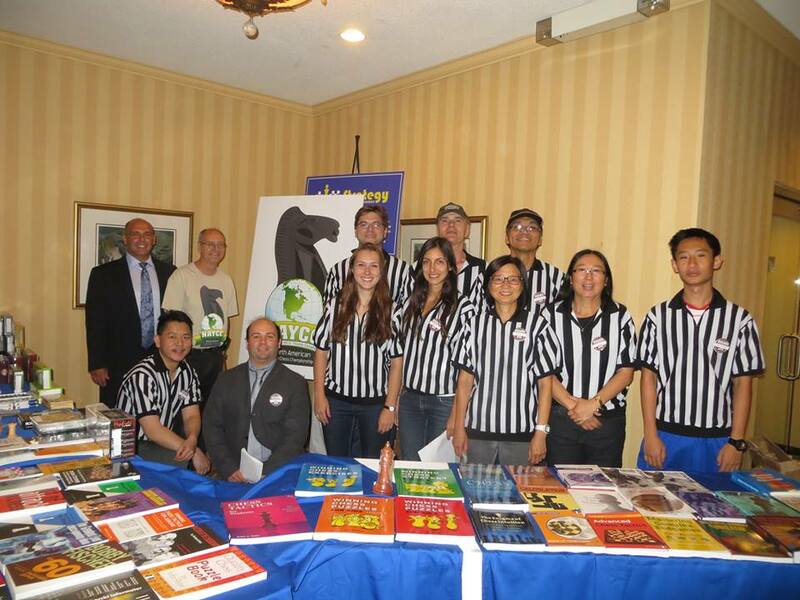 Congratulations to the trophy winners in the North American Youth Chess Championships in Toronto from August 13 to 18. 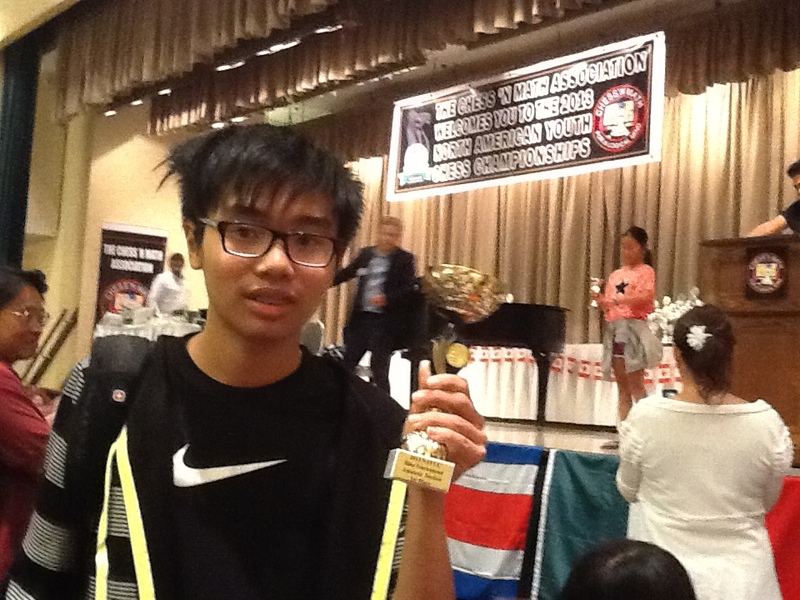 Woman Candidate Master (WCM) will be awarded! 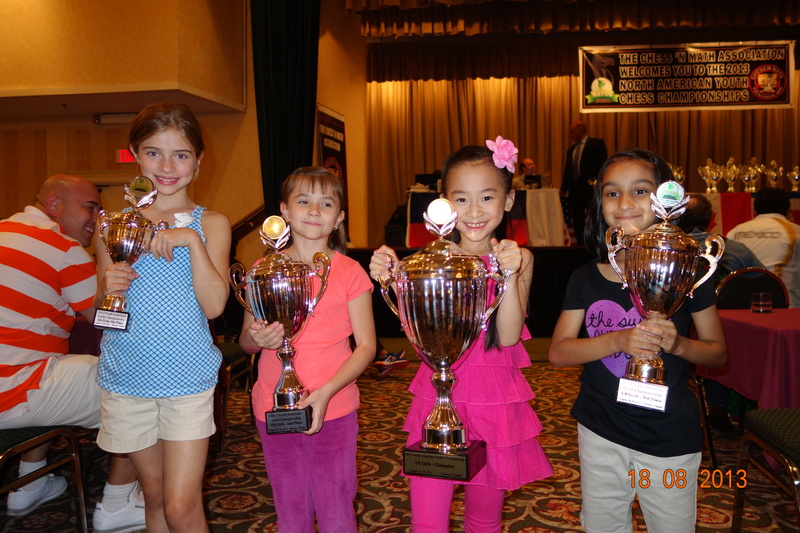 In order to recognize their achievement at the NAYCC 2013, Oriole Chess Club is pleased to announce that it would sponsor the trophy winners 5 Oriole weekly tournaments from now to June 15, 2014.